High operating costs and the decline of ticket sales "made the circus an unsustainable business for the company," Feld said, adding that after "the transition of the elephants off the road, we saw an even more dramatic drop" in ticket sales. 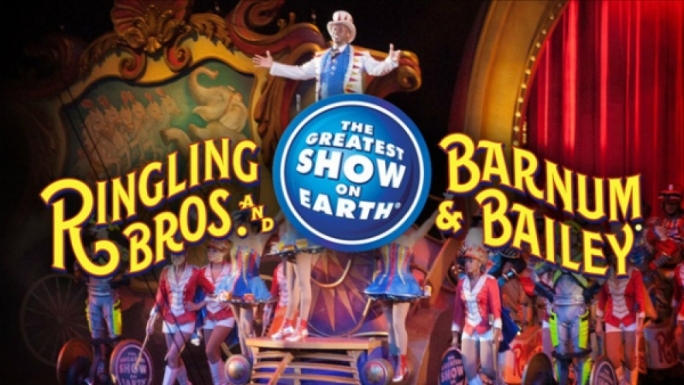 Before taking the final bow, the Ringling Bros. will perform 30 shows across the United States between now and May. PETA is asking all other animal circuses to follow suit, as this is a sign of changing times. Off stage, the Ringling Bros. run an elephant conservation center which sits on 200 acre of rural land in Florida, between Tampa and Orlando. Created in 1995 by Ringling, the facility focuses on the care and study of Asian elephants -- an endangered species that it had used in its shows.